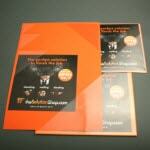 Are you looking for a permanent fixture? 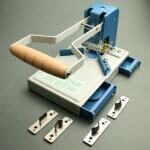 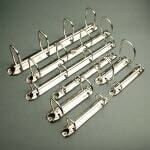 A fixture that can be fastened by hand? 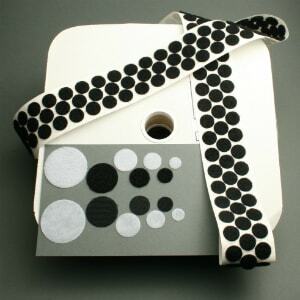 Then hook and loop dots are the solution for you. 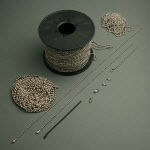 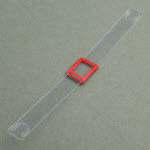 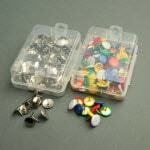 Hook and loop dots are ideal for closing many items and are very simple to open again. 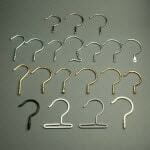 Hook and loop dots are also practical for closing cases. 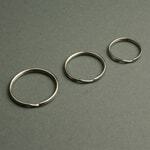 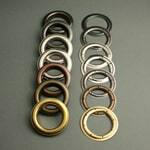 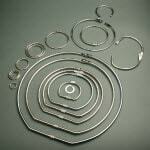 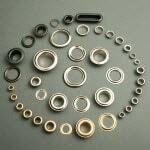 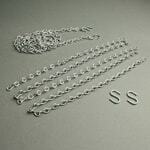 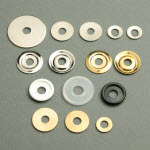 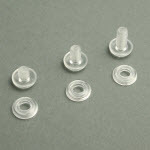 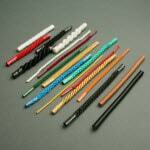 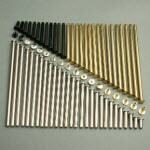 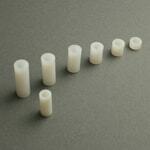 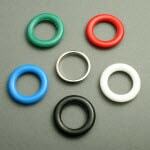 Our range consists of hook and loop dots in various diameters with a hook or loop side and easy coins. 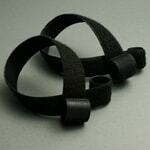 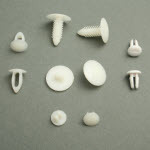 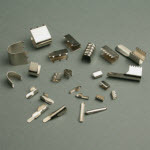 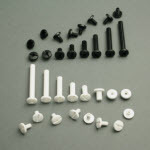 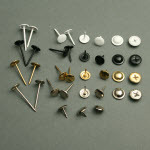 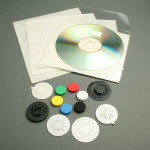 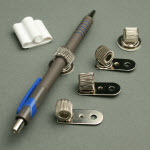 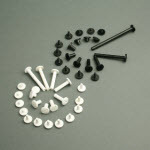 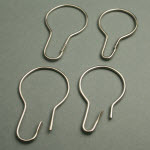 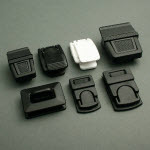 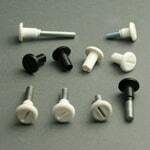 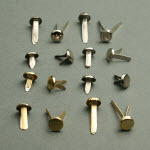 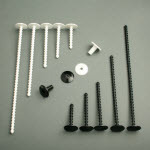 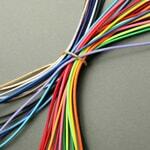 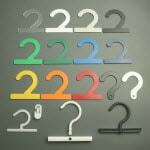 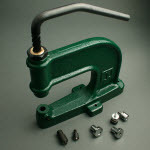 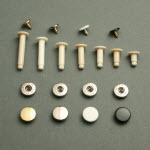 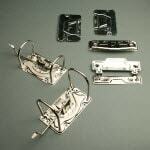 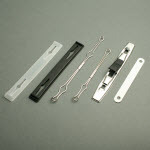 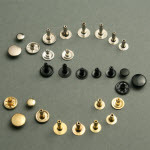 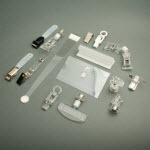 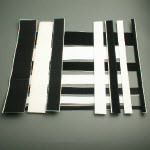 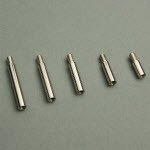 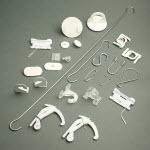 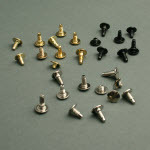 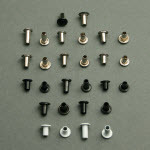 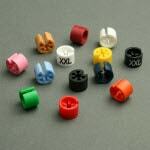 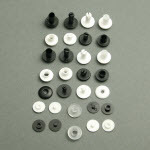 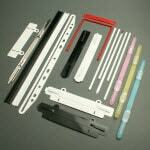 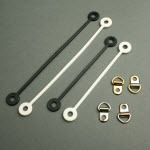 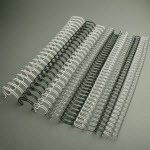 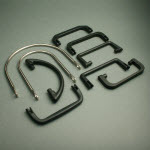 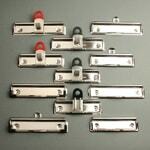 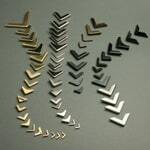 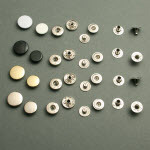 We have the right hook and loop fastener for every graphic presentation style. 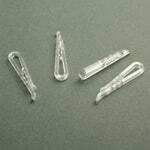 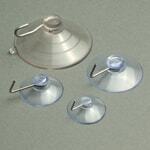 The great advantage of hook and loop dots is that they are very well-suited for removable yet secure fastenings. 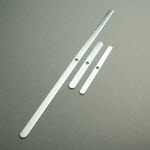 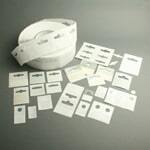 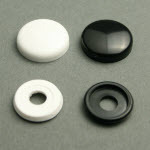 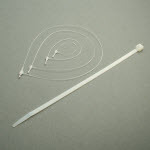 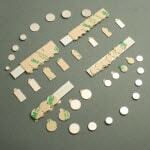 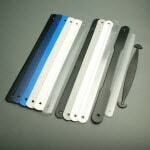 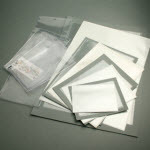 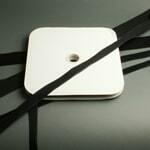 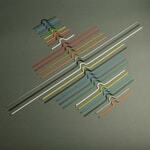 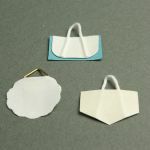 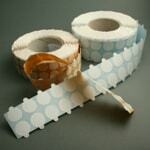 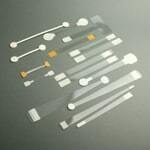 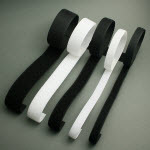 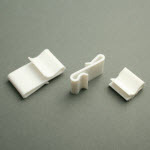 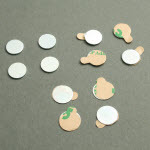 Our hook and loop dots have a self-adhesive ATA (acrylic plastic) glue back. 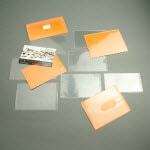 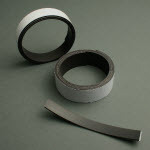 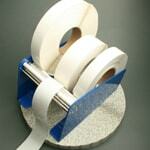 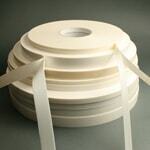 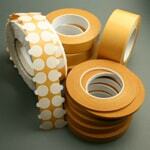 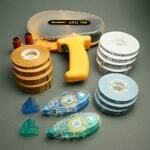 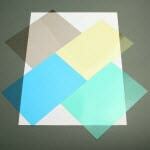 This adhesive is resistant to various plasticisers and is suitable for many surfaces. 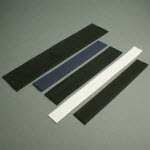 This ensures you always have strong adhesion.